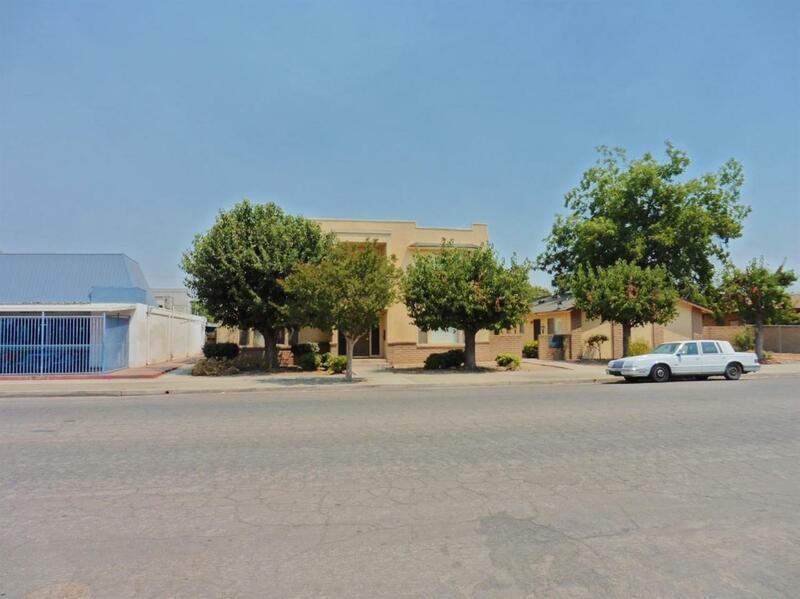 Downtown Reedley Jewel! 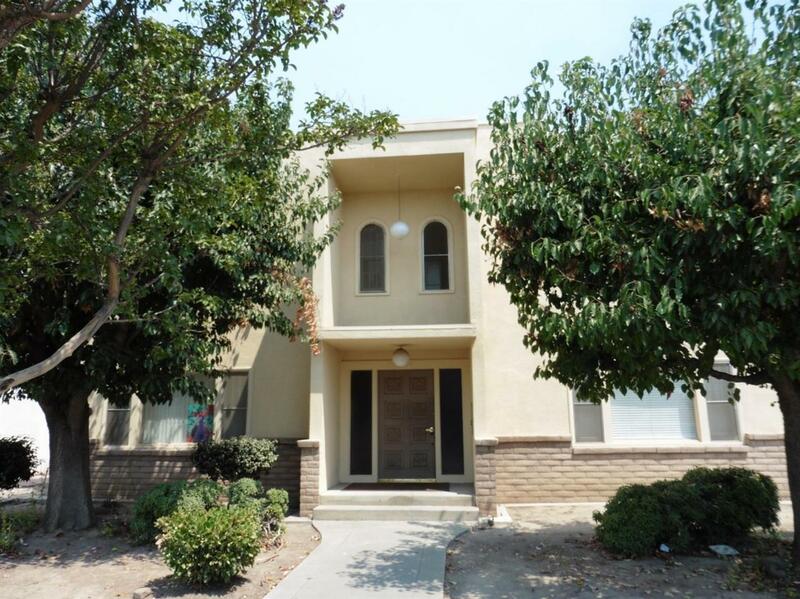 Hard to find 9 unit apartment complex in the heart of downtown Reedley, walking distance to eateries, County library, US Post Office, churches and the charming central commercial district. 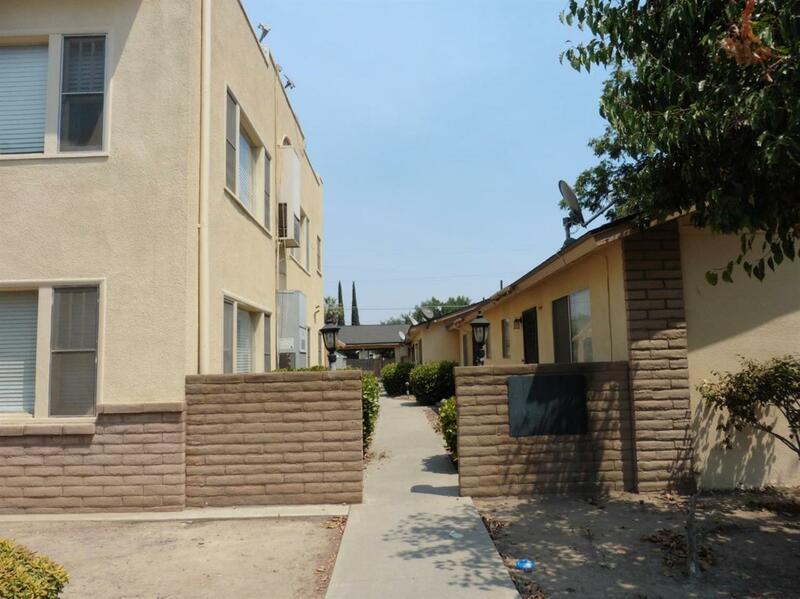 9 units consist of 3 Two Bedrooms/One Bath, and 6 One Bedroom/One Bath. 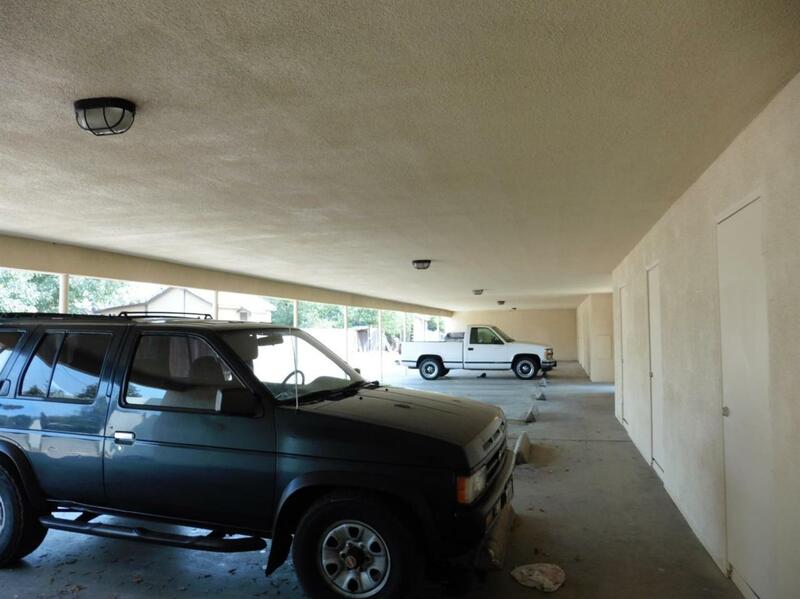 Property has been ungraded with 8 newer AC/Heaters, Comp roof, exterior painting. Low maintenance yard.